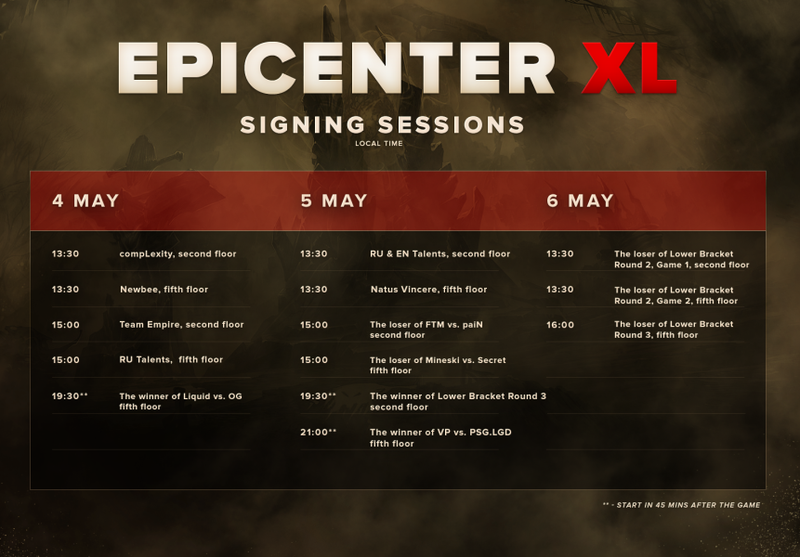 EPICENTER XL autograph signings schedule. Do you dream of having autographs from Virtus.pro? Hurry up then! Purchase tickets at ticket.epicenter.gg and get precious autographs!